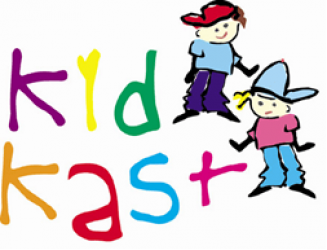 Could you be the next Clannad or Corrs? If so TG4 would like to hear from you. 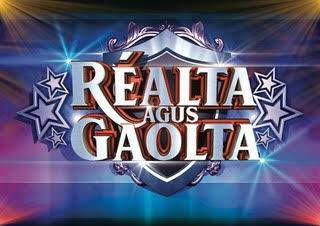 TG4 in conjunction with Adare Productions are back looking for Ireland’s most talented family to take part in a new series of Réalta agus Gaolta. If you and your brother or sister, father, mother, granny has a talent, now is your chance to make your family a household name.